Men should be almost bulletproof. They should have a hardened exterior, impervious to the assaults of life, bouncing from their chests like a basketball from a polished concrete floor. But in amongst that was a metaphor which we will now extract and juice, and with which we will paint a better picture of masculinity, as well as arguing that polished concrete is the ideal floor for a man cave. There is something about changing your psychology with a polished man cave such that you are inspired to try to be more resilient. There is something about the deliberate cultivation of a mindset that rebounds from failures. A polished man cave is a tough and durable cave which can withstand many of life’s dramas. The man cave is a comfortable space where you can relax and enjoy yourself. It could be in the spare bedroom, a corner of the house or even out back in your granny flat. It doesn’t matter where it is; the main reason is that it is a comfortable place where you can relax and enjoy yourself uninterrupted. Are you a sports fan? Then, park your comfortable leather chair in front of your flatscreen to watch your favourite footy team kick some goals. Keep the snacks close by. If you fancy yourself a Don Draper, invest in an imposing wooden desk and a glass decanter of whiskey. Spill your pale ale? No problem. 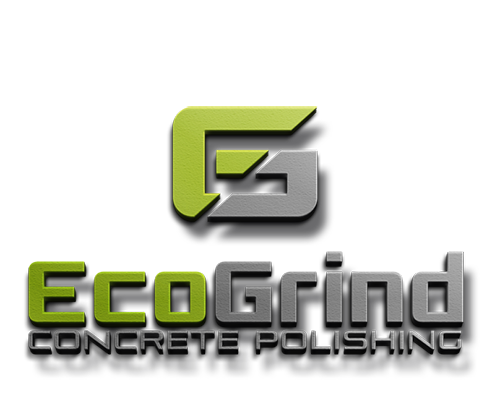 Unlike other flooring options, polished concrete is easy to clean. It does not stain like carpet or warp like wood. Just wipe it up. You want to relax in your man cave without worrying about marks or scratches. 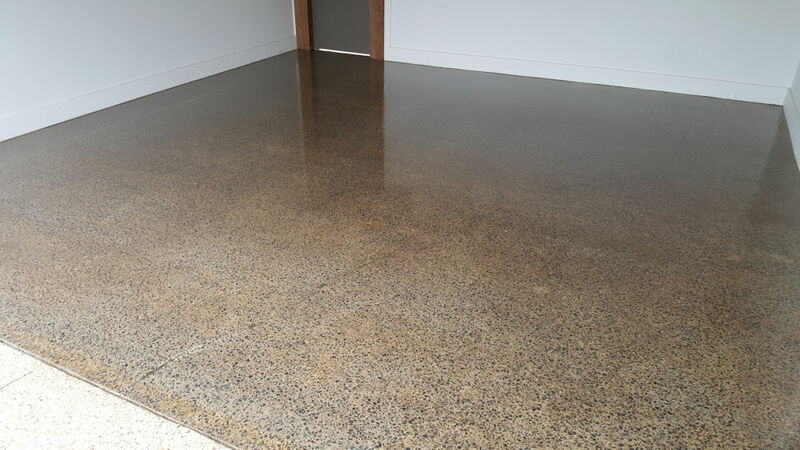 Your polished concrete floor will last at least years without any maintenance like other forms of flooring. 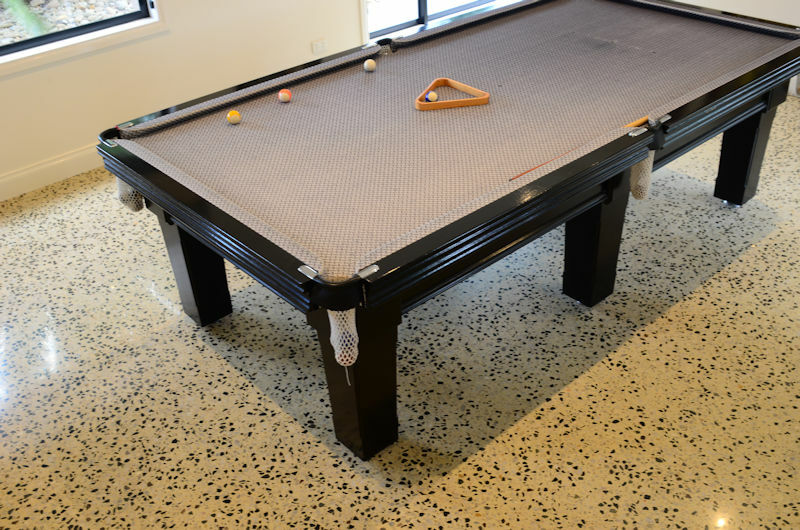 One thing’s for certain, polished concrete floors are the perfect addition to your man cave. Your man cave can switch from a gym to a crash pad in seconds, and bad smells can be dealt with a similarly minuscule time period. The hard wearing surface will need very little maintenance, and the flexibility of polished concrete means you can choose any look from palatial to industrial.